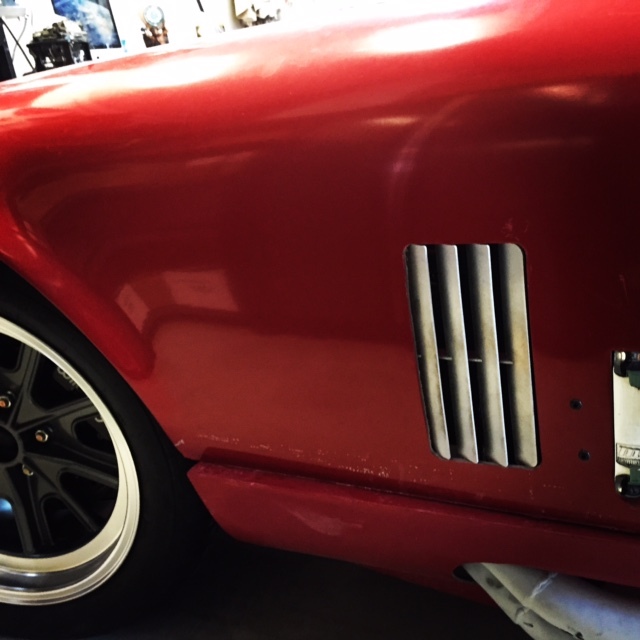 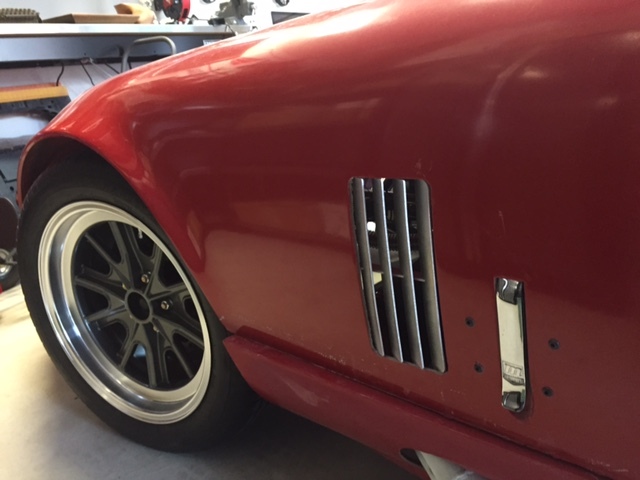 These Side Vent Louvers are designed to fit the Type 65 Daytona Coupe. 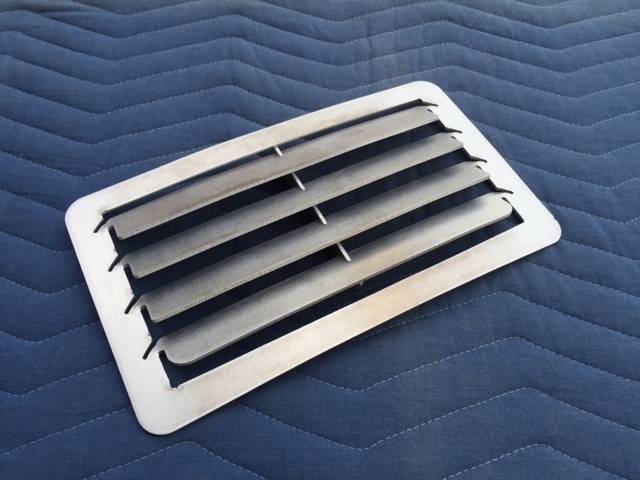 These louvers replace the factory mesh to improve both airflow and appearance! 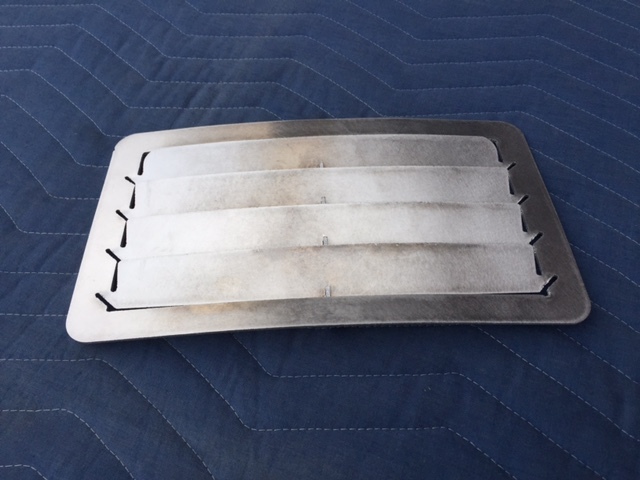 The parts are made from aluminum, shipped flat and require you to form them to match the contour of the body (done pretty easily by hand) and then angle the louver blades and install the louver brace (again, done easily by hand). 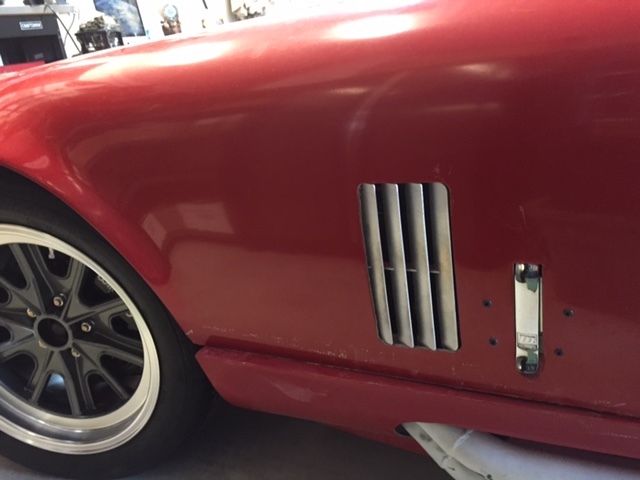 Louvers bond to the body in the same way as the mesh. 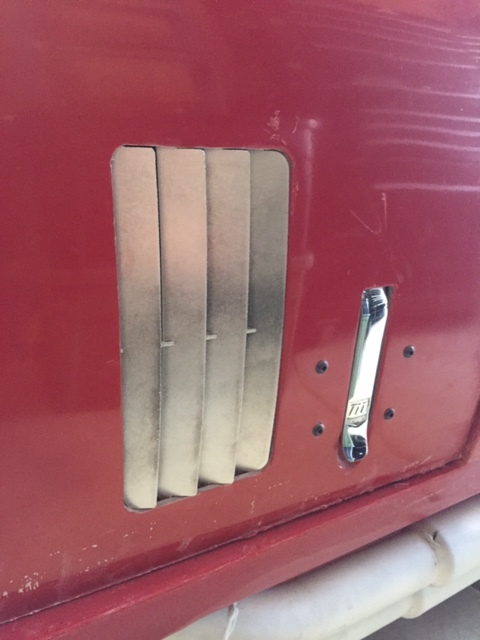 We use 3M 8115 to do this and also to bond the brace to the back side of the louver blades.